Island admission applies for passenger(s). Board from HarbourFront Tower 2 or from Mountain Faber. 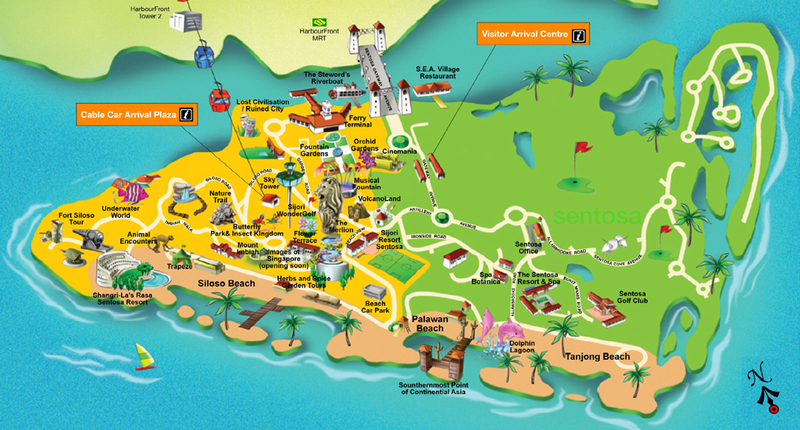 S$2 per car per entry; island admission applies to each person on board. Parking at designated car parks on the island.